This past Monday the TTC activated external-facing cameras on buses, streetcars and Wheel-Trans vehicles, making Toronto one of the last municipalities in Ontario to implement external cameras on their surface vehicles. The TTC believes that these cameras will help them investigate incidents involving TTC vehicles, support complaint and claim investigations, and enhance public and customer safety. In October, the TTC ran an online survey and held a public consultation to gain insight into the public’s response to these new external cameras. 86% of survey respondents supported the use of external cameras on TTC vehicles and some at the public consultation questioned why this system hadn’t been implemented earlier. Where will the new cameras be and what will they capture? The purpose of these cameras, unlike the existing interior cameras, is to capture vehicle-pedestrian and vehicle-vehicle collisions and other images or information regarding the general public. The TTC is placing decals on vehicles that have active exterior cameras so the public will be able to tell if a TTC vehicle is recording. Additional cameras will be added to new streetcars in the future. How will the footage be stored? The video footage will be retained for 72 hours on buses and streetcars and for 7 days on Wheel-Trans vehicles. If footage is not requested within that time period it will be recorded over. If video footage is requested, the footage will be downloaded and kept for a minimum of one year. According to the TTC’s Video Recording Policy, the TTC reserves the right to remotely access footage to monitor, retrieve, operate, maintain or audit the video surveillance system. Those concerned about their privacy will be glad to know that the video footage from these new cameras will be on an encrypted feed that can only be accessed by a select number of authorized individuals with an access code. How can law enforcement access this footage? The TTC will release video footage to law enforcement for any incident directly involving the TTC. For incidents not directly involving the TTC, the TTC will download the video footage at the request of law enforcement but will not release the footage until an order is obtained from the courts requiring the TTC to produce the footage. How can the public access this footage? All individuals have the right to access video footage of themselves under the Municipal Freedom of Information and Protection of Privacy Act by making a Freedom of Information request. If the request is granted, individuals are required to pay a fee to have all images of other private persons redacted. A request for footage should be made in writing and directed to the Coordinator of Freedom of Information/Records Management at the TTC and should provide the location and approximate date and time of the incident related to the request. If you start a legal claim following an injury resulting from negligence, such as a collision or a slip-and-fall, video footage is an invaluable piece of evidence for your claim. Even if the TTC is not involved in the incident, there is now a better chance that a TTC ground vehicle could have recorded video of the incident if it occurred on, or around Toronto’s streets. Such incidents could include vehicle collisions, collisions involving pedestrians and cyclists, as well as slip-and-falls. In addition to Freedom of Information requests, individuals or their lawyers can also make an application to the court or, following the commencement of a law suit, make a motion to the court for an order requiring the TTC to provide a particular party with video footage. Either way it is important to make a preservation request to the TTC within 72 hours of the incident or else the video will be written over. 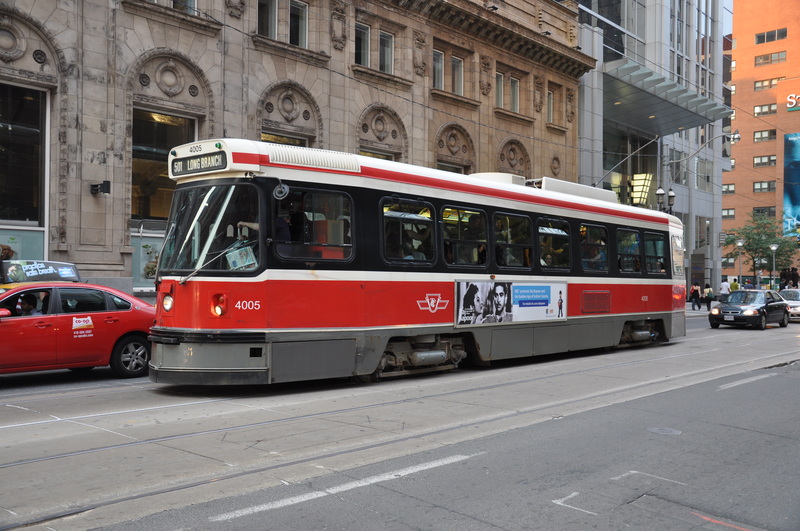 If you or someone you know has been injured in a collision whether it involves the TTC or not, contact one of the lawyers at McLeish Orlando LLP for a free consultation.